. We are open for business click here to place your order. Why Buy & Sell Bitcoin and E-Currency from ExchangeIndeed Nigeria? 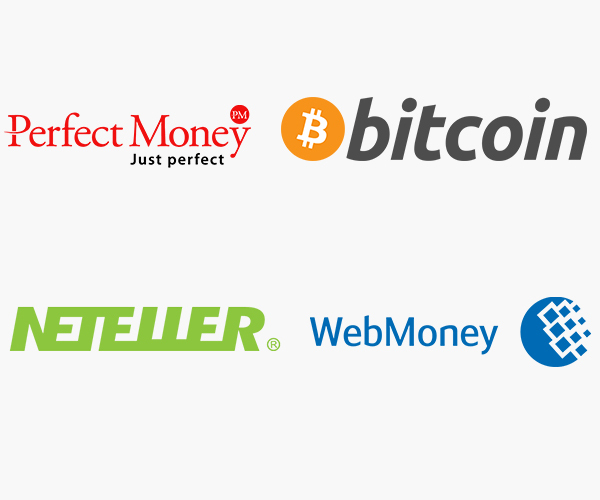 At ExchangeIndeed, we are the most reliable, fastest and cheapest e-currency exchanger since 2009 (buy/sell perfectmoney, webmoney, Egopay, bitcoin, okaypay, payza in nigeria). We are a perfect money exchanger of repute and we pride ourselves to instantly fund perfect money account for both small and large orders efficiently. We do not delay, we fund your perfect money accounts instantly. 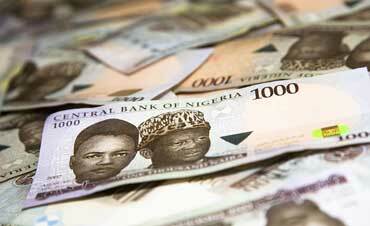 Welcome to Exchangeindeed, global leader in Exchange market in Nigeria since 2009. Click the BUY E-currency or Quick buy button below. After payment, Login to your dashboard with your email address and password, Click the Send Payment Alert button on the order you paid for. Complete the Payment alert form and your e-currency account will be funded in minutes after payment confirmation. Review your order and proceed to transfer e -currency TO our e-currency account (automatic via our website or manual). Click e-currency transfer Notice button on the sell order you placed. Your bank account will be credited in minutes after fund confirmation. The dollar sales have been targeted at retail invisibles for PTA, BTA, school fees and medicals, wholesale forwards, SMEs, and Secondary Market Intervention Sales (SMIS). targeted at retail invisibles school fees and medicals.